Each player forms a Battle-forged Matched Play Command Roster (p203) of up to 12 models. Each player starts with 8 points in each of the four Resources: Intelligence, Material, Morale and Territory. At the end of each phase, the resources are reset and guerilla status removed. Players are allowed to play and record up to three games per week, and a minimum of 1. You must play at least 1 game per week to qualify for prizes. If you know you will be gone for a week or more, please talk to the TO and arrange make-up games. Games and changes to player Resources are to be reported on each player’s campaign card after the game for record-keeping. Missions are to be selected as detailed on page 203 of the Core Rulebook. 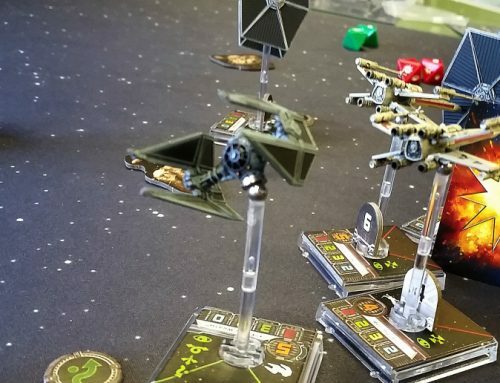 If you plan to use any of the special Tactics found in the faction Starter Sets, you must own the physical products to do so. 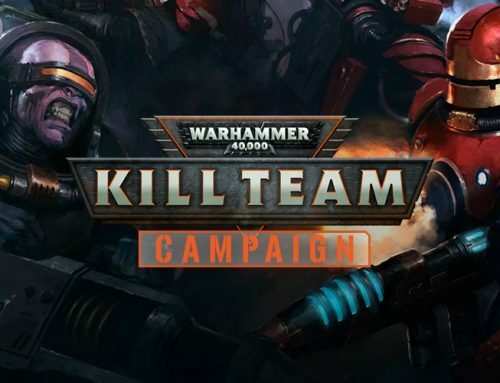 Conversions are welcome as this is Kill Team and you should load your models with character, but make sure you do your best to ensure they are equipped properly! Any proxy weapons must be clearly marked and explained to your opponent. $10 entry upon joining the campaign. The campaign will kickoff upon store opening on Sunday, September 30th. Games may be played anytime during the week at the store only. Game Phases, Prizes and More! 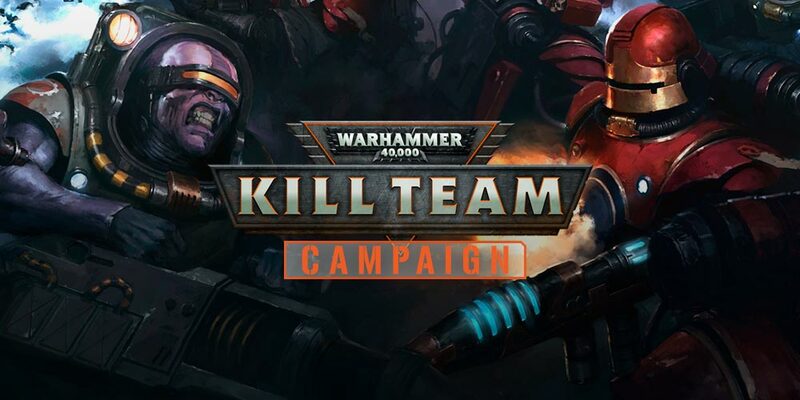 Upon sign-up, all players will receive a Phase 1 Campaign Card to record their name, Kill Team name, and resources. This will be kept in-store so everyone can see the status of all of the players. 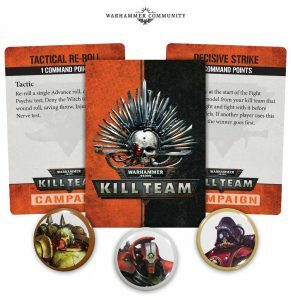 Each week, participating players will get a stamp on their Campaign Card and a bonus Tactics card to be used in any Kill Team game! All players – Update their campaign card to a veteran campaign card. Top Player – receives the bronze Kill Team medal! 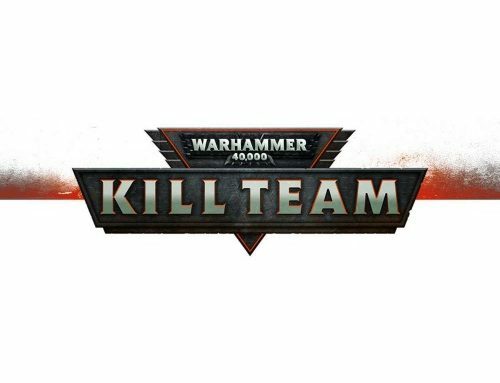 Top player – receives the silver Kill Team medal! Top player – receives the gold Kill Team medal! 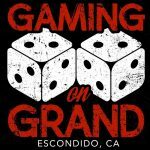 To sign up, simply speak with a GoG employee at the store to receive your campaign card and start playing!